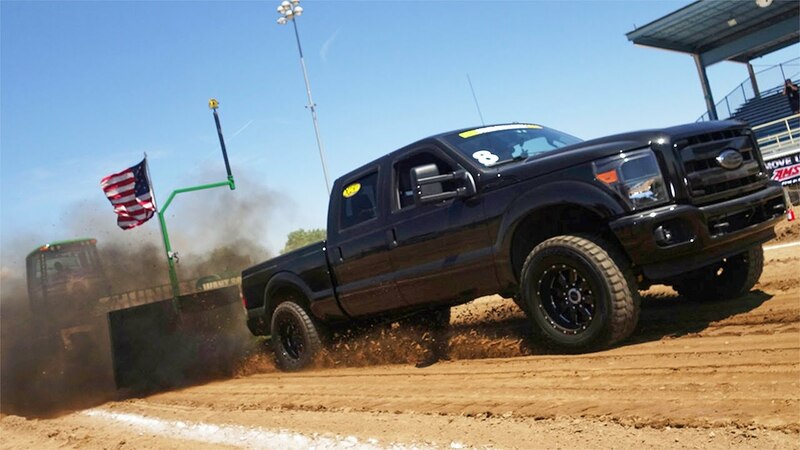 On the final day of Diesel Power Challenge 2016 powered by XDP, each of our 10 competitors hooked their truck to the pulling sled, and attempted to drag it as far as possible across a hard-packed-mud track at Adams County Fairgrounds. 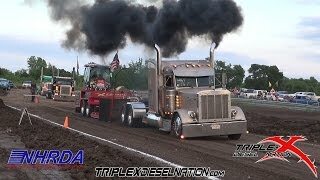 After the final pull, we wrapped-up the weeklong competition with a banquet, where specialty awards were presented, podium finishers named, and 2016’s Diesel Power Challenge champion was crowned. 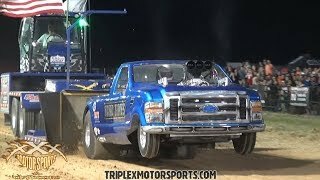 The Baddest Torque Monsters Take Over Texas!! 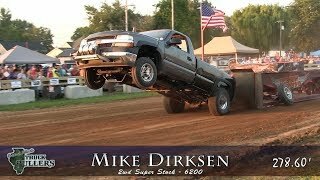 Best Of Nhrda World Finals!! 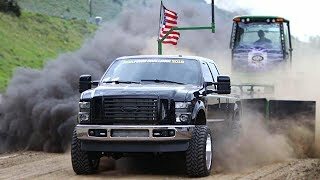 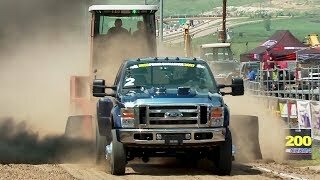 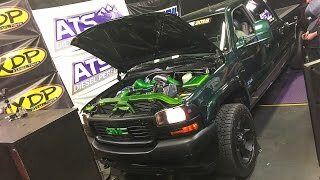 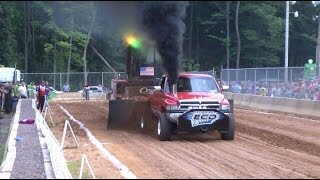 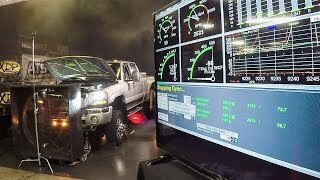 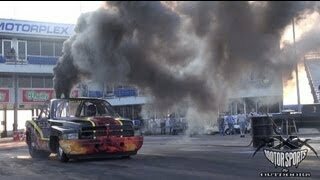 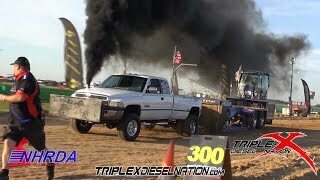 The 30,000hp Sled Pull Returns!! 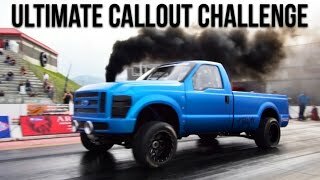 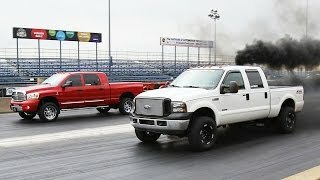 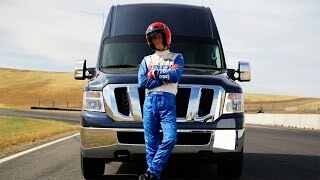 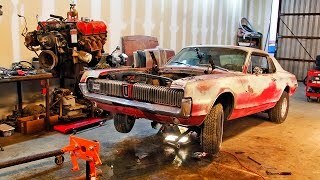 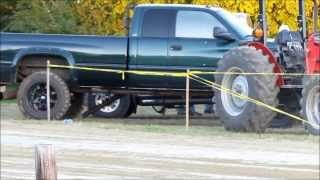 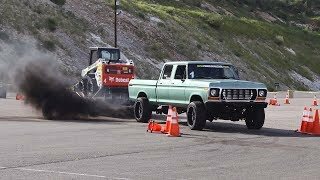 ¼ Mile Drag Race– Day 4 Of 2015 Diesel Power Challenge!